A beautiful castle with throne rooms, kitchen, library, armory, cantinas, treasure room, office, winter garden, guest rooms and more! 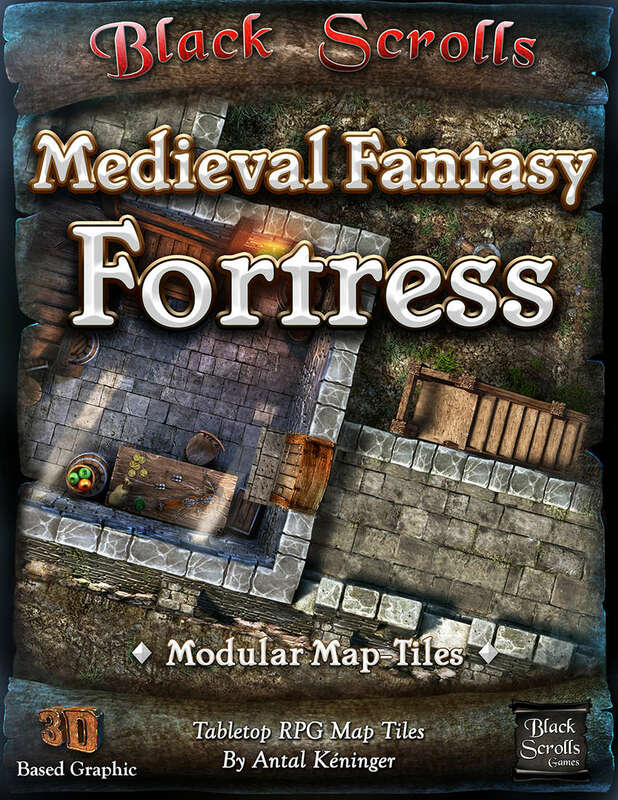 This set is containing 36 unique areas and their empty or alternate versions with rooms, chambers, and corridors that you can mix with the Fortress tiles. 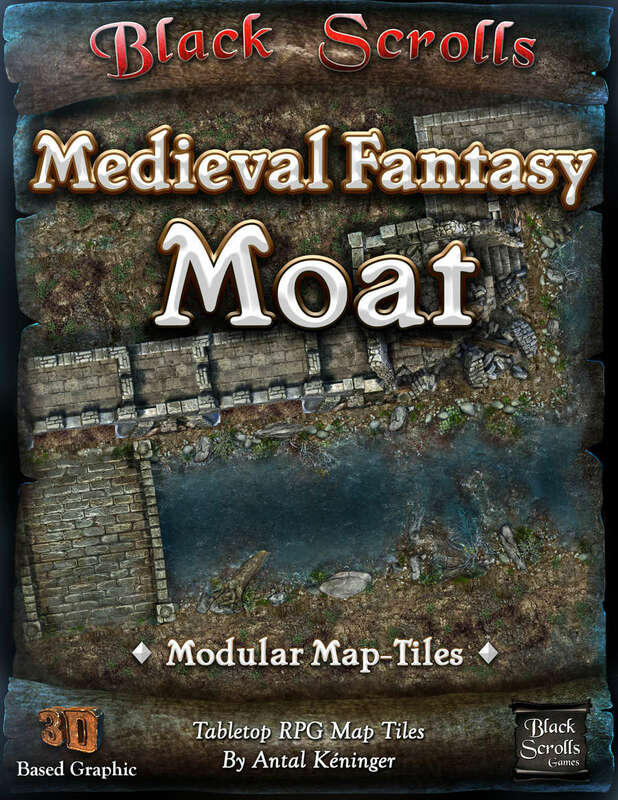 The areas are on 6 inches by 6 inches sized, double-sided tiles with seamless borders that make it possible to mix them with each other. Furthermore, the cut-out doors and corridors will provide you more modularity and freedom. If you are the type who likes the wonderful and breathtaking visual worlds of movies and games, then you can relive them on your gaming nights sitting around a table in your home (or online) with your friends. 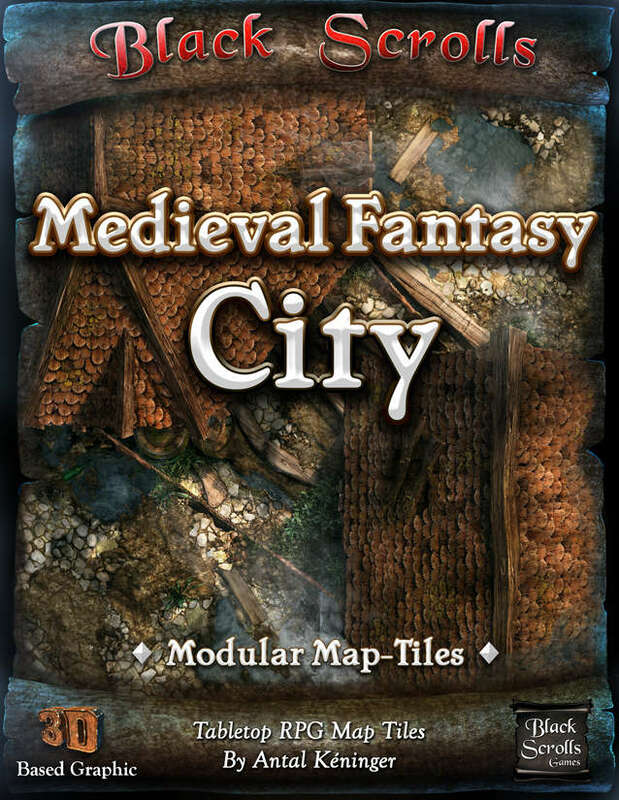 Every tile has an empty unfurnished version you can use with your own paper-craft models, 3D printed models or other props. 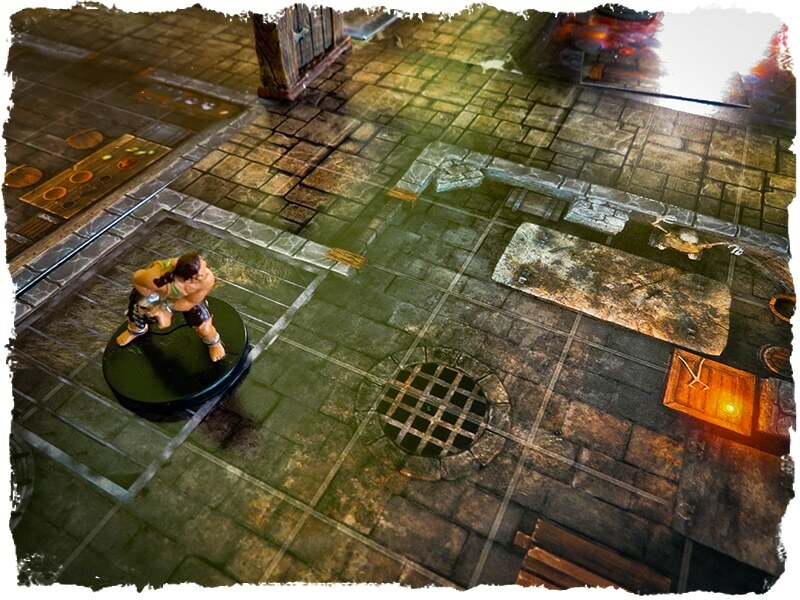 (You will find the empty version on the other side of the tiles in the physical card-tile version.) 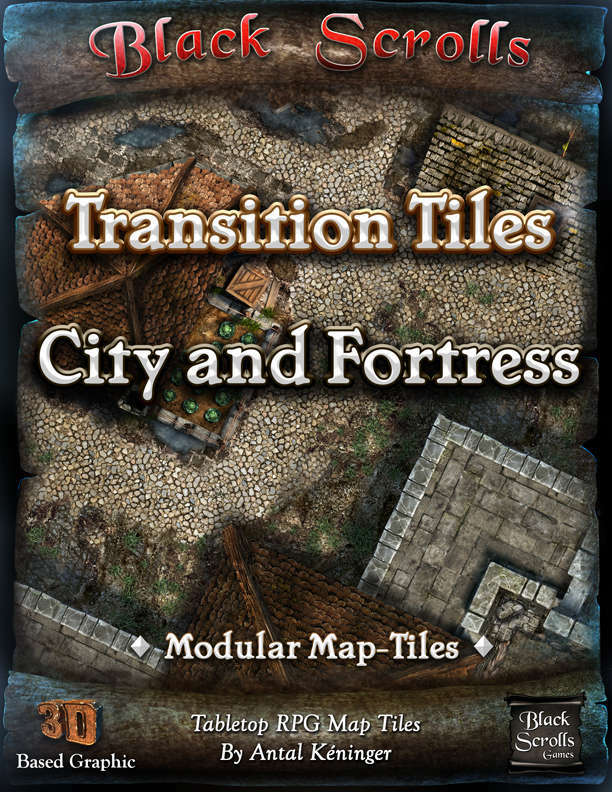 These tiles will give your furniture a very atmospheric base. Plus, you don't have to fit your story to the content of these tiles. 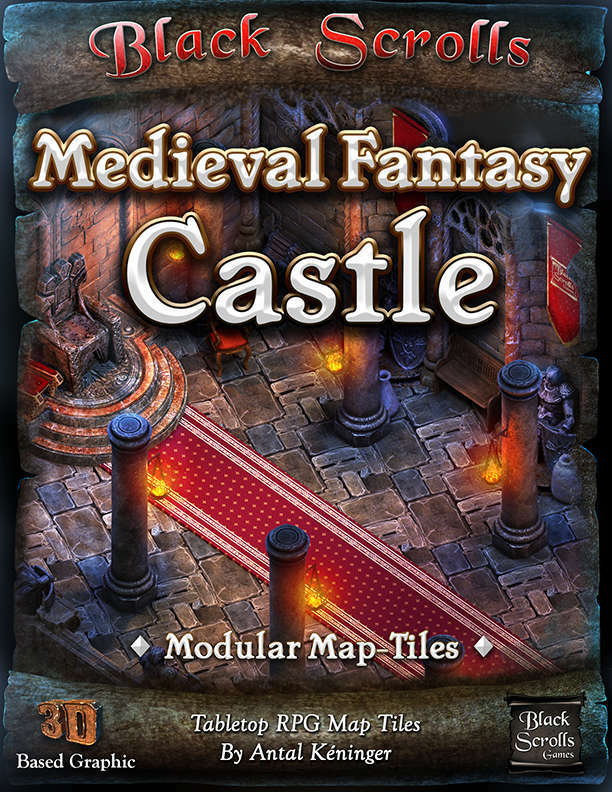 You will get 46, double-sided Castle tiles. - Double sided and UV coated durable tiles with the night version on their other sides where it is suitable. If that has no sense (because it is an underground or inside area), the other side of the tile is containing the empty un-furnished version. - The smaller cut-out elements like doors and corridors will not be pre-cut to keep our prices low but you can easily cut these few items around with a sharp scissor. 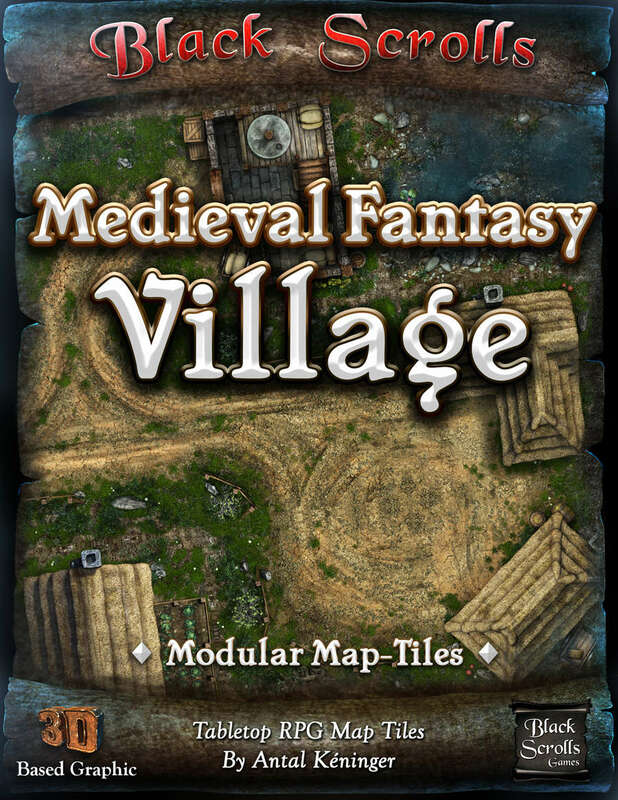 Variate, re-usable and modular tiles to help you create diverse castles quickly and easily and to save you time and money. 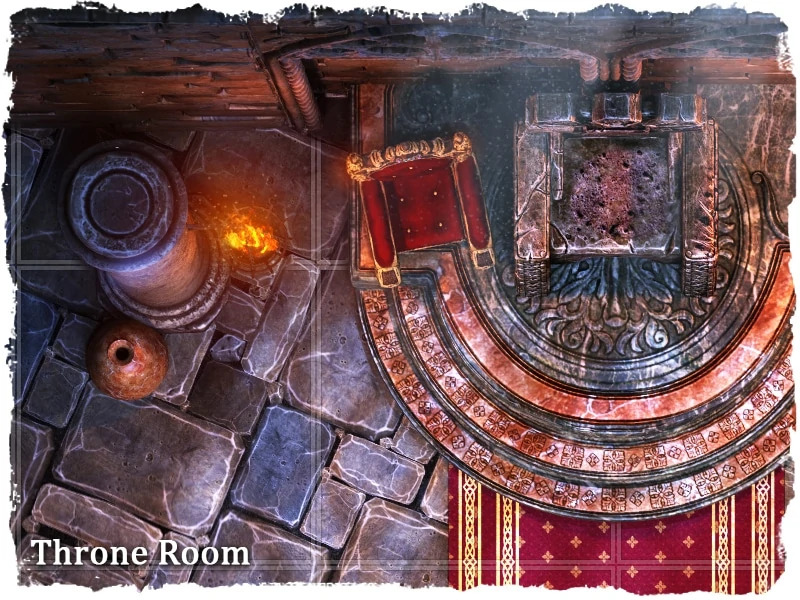 Spend more time with the adventure and NPCs instead of seeking new maps to the different adventures. These tiles will always be handy.